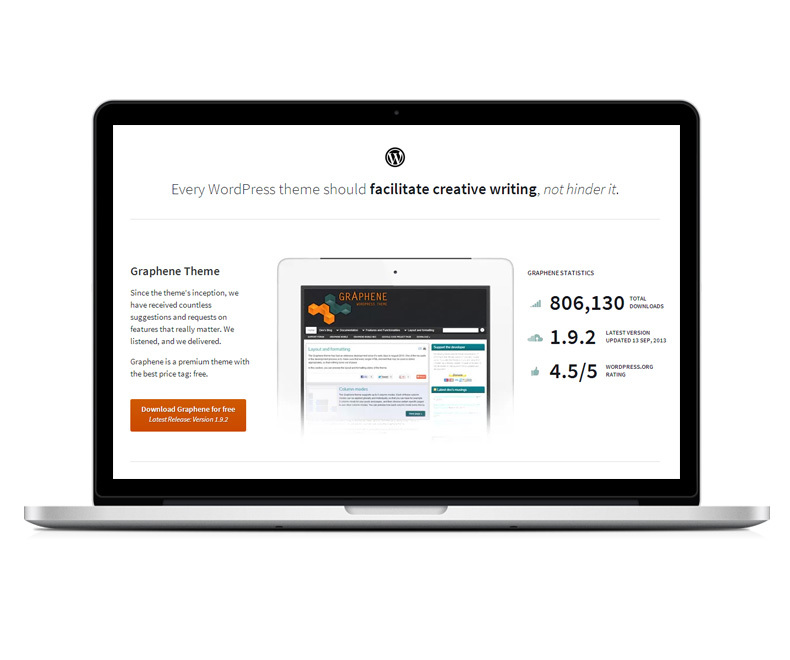 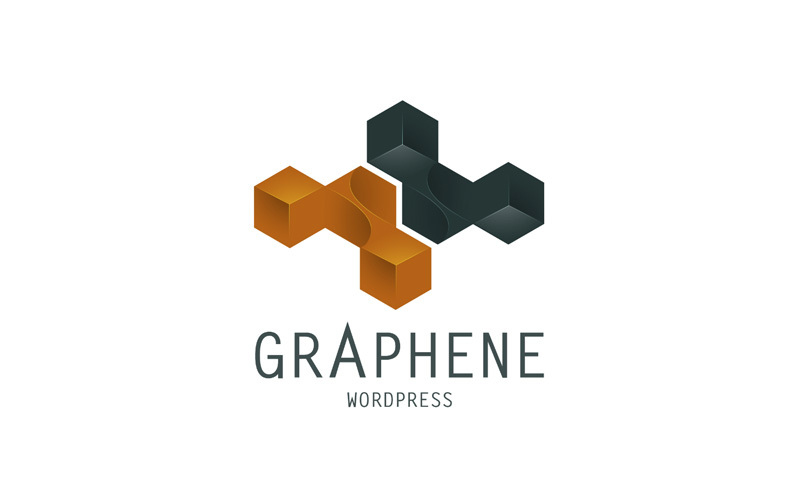 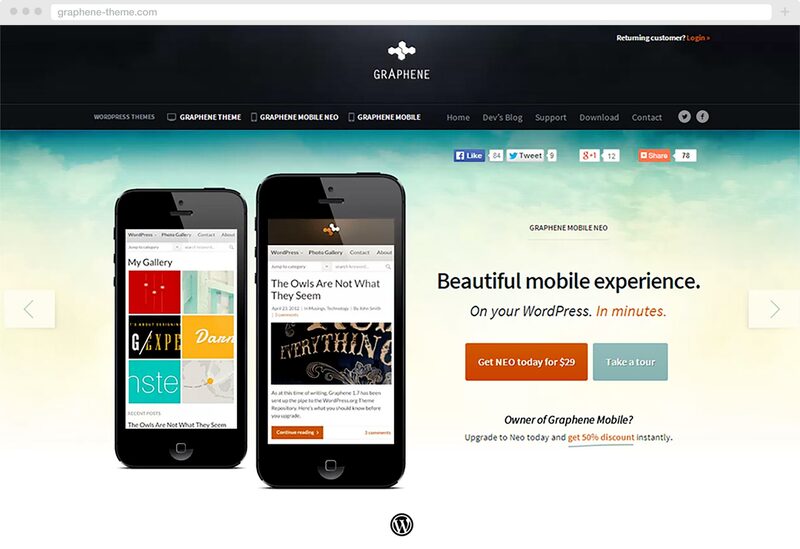 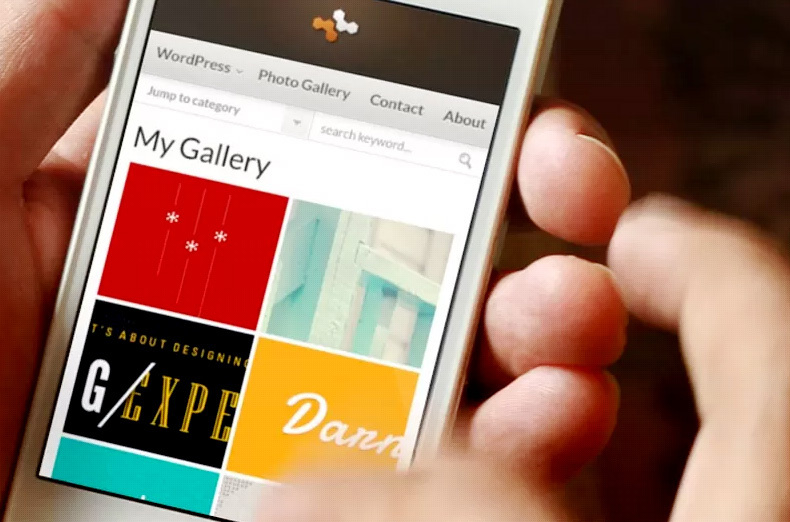 Graphene is a super popular WordPress theme developed by Syahir Hakim of Stampede Design. 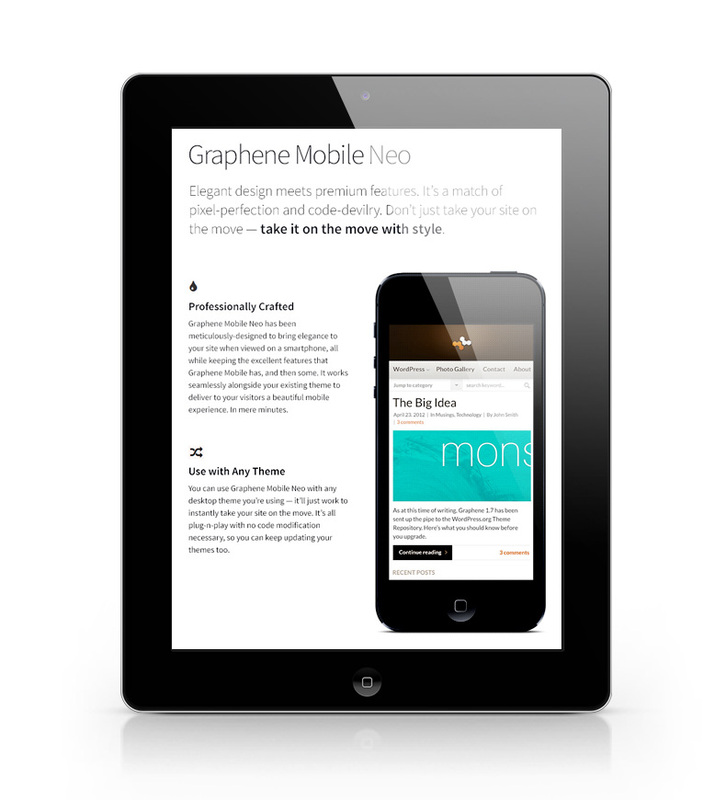 For this project, we developed a mobile version for the theme which employs an improved navigation interactivity along with some typography facelift achieved through Google fonts. 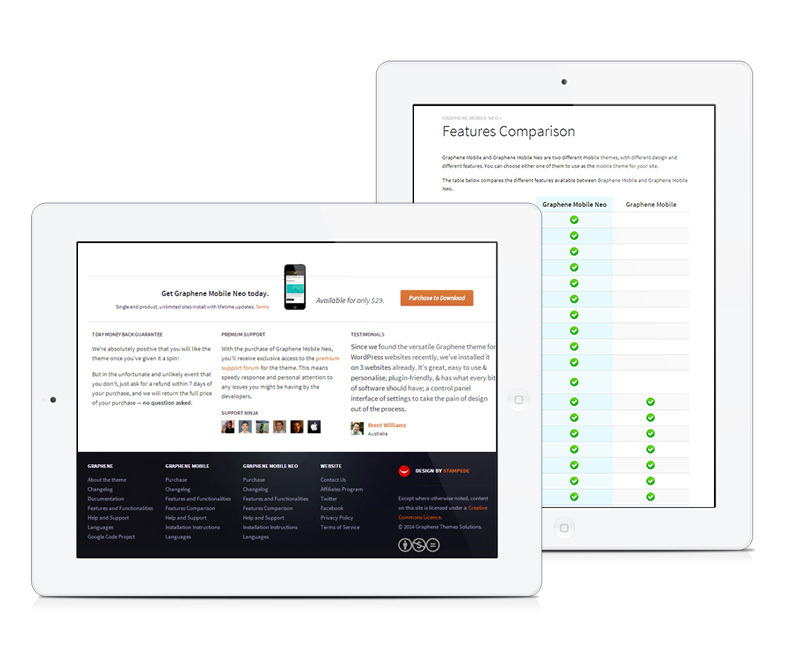 Joota is Malaysia’s very own social networking app focusing on building connection through conversation.